By The Shore Stamping with Jen Pitta: For the Love of Paper! 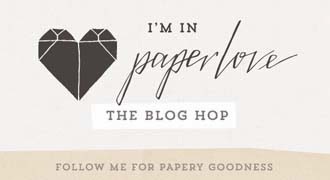 Welcome to all my fellow paper lovers who have found me through the PaperLove Blog Hop. I'm so glad you're here! I honestly can't remember when my love affair for paper began. But I can tell you that my earliest memory of being entranced by paper was in an office supply store before I'd even hit an age that had double digits. I wandered down the notebook aisle with all the printed covers and the fresh clean paper and began to pick each of them up one by one to examine them. And even to this day I can easily spend an hour looking for a new notebook (and now even new planners make me excited!). As I got older I began to cut up magazines and pair the clever titles I found with my pictures. Or I'd make vision boards out of all the pretty colors and images I found. And even later, I discovered the craft stores... talk about losing hours! Now I am an avid scrapbooker and card maker and love to play with stamps, ink and paper to make something special for friends and family. I thought I would share with you a few of my recent paper creations. Sound fun? Don't worry I know you've got a long list of papery goodness to see today - so I'll make it quick! This card was one I recently shared during an online Facebook party I had. I gave everyone who participated four different project ideas with written directions and I supply list for the projects. This one features all sorts of fun techniques and products: embossing, gold sequins, multi-color stamping. If you want to connect with me online I'd love to have you join me -- just search By The Shore Stamping in Facebook and click "like" -- It would be really fun to connect with you (you can also just click the link above and it will bring you to my page). The next couple of projects I'm sharing are from my most recent paper obsession. It's called Paper Pumpkin and it's designed to be a monthly creative escape delivered right to your door! Yahoo! It's created by Stampin' Up (a rubber stamping and paper crafting company based in Utah). Cute, right? The card in the middle is designed just as the kit described to do. On the other two, I decided to switch it up a bit and use some of the product I had on hand to do my own "thang" -- that's what I love about these kits -- they are pretty basic to start, but it's a great starting point for your creativity. Here is two other cards I made with a different Paper Pumpkin kit... I love the saying on these... I had some friends going through cancer treatments when I made these and the "you kick booty" was the perfect sentiment! 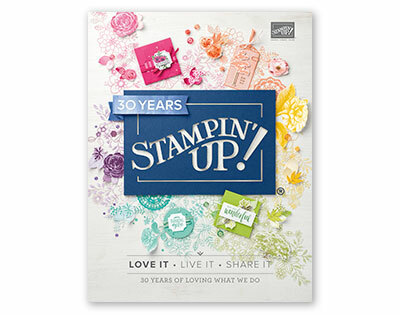 Unfortunately, I can only sell these in the US - but be sure to visit www.stampinup.com if you are outside of the US -- they have demonstrators in tons of other countries and I'm sure they would love to help you with your paper passion! Thank you so much for joining me today... I hope you'll bookmark my site and come back to visit. I know my list of blogs to read is going to grow immensely after I run through all the blogs today (I took a quick peek last week when they sent me the blog list -- lots of papery yumminess!!) Enjoy! 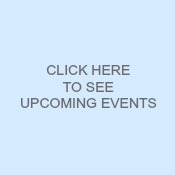 I so love doing this blog hop. So nice to read about every once love for paper. Thank you for sharing yours. Ooooh, so happy to find you through this hop. What a treat to be part of this. I can't wait to check out some of your links.